Make your event a complete package by including a bar with our polite, friendly and fully trained staff, to ensure your quests have their favourite tipple. We can provide a fully stocked and licensed bar for you and your quests. We can cater to any of your specific requirements and any amount of quests. 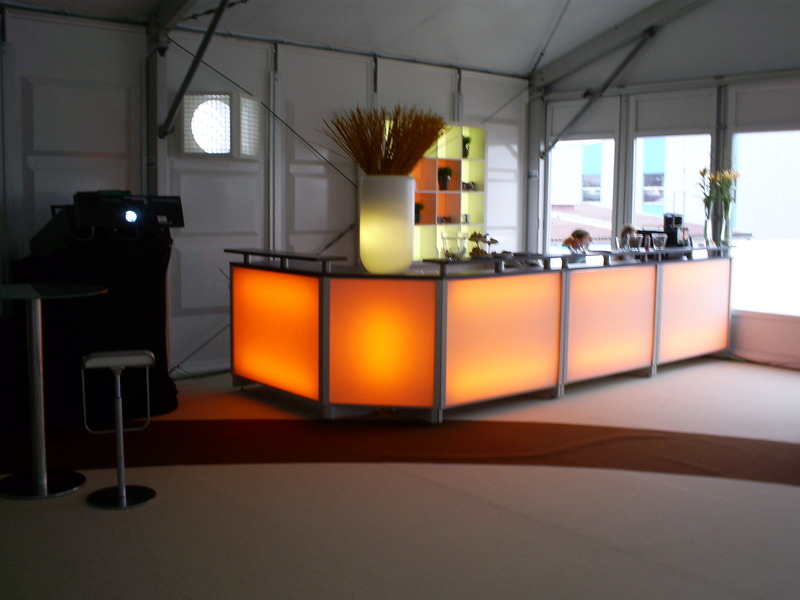 Why not spice up your event with a cocktail bar? We can offer a full range of cocktails with all the trimmings ranging from the traditional Cosmopolitan to the more adventurous Grasshopper. We can provide cocktails (alcoholic and non-alcoholic), long drinks and shooters Champagne is a sparkling wine of great distinction – turning any occasion into something a little more special, so why not let your guests enjoy those extra special champagne cocktails such as the distinctive green Disco Fizz or the bright red Emma Peel.